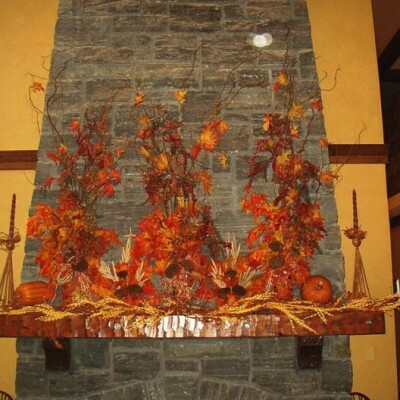 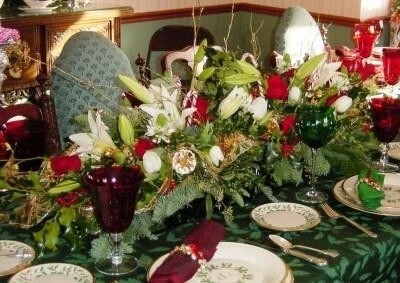 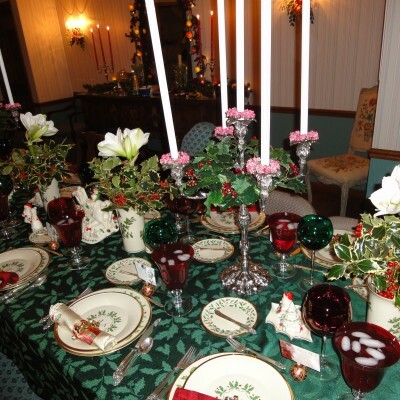 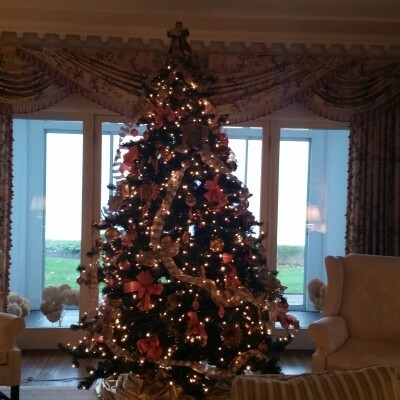 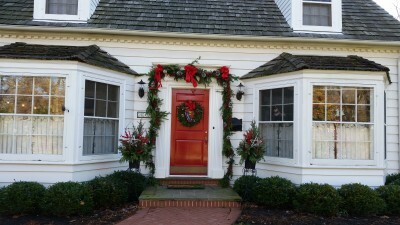 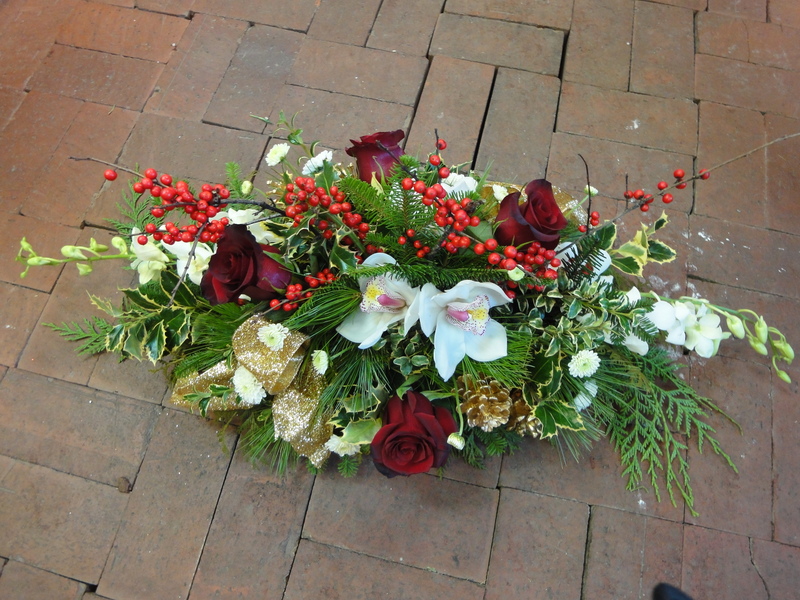 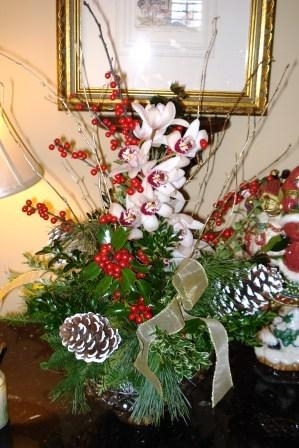 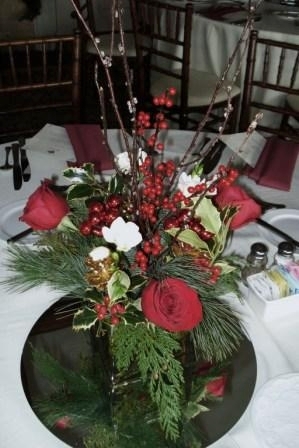 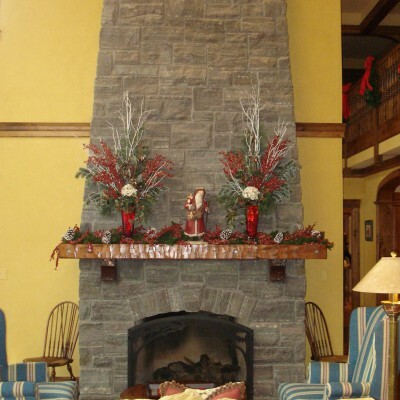 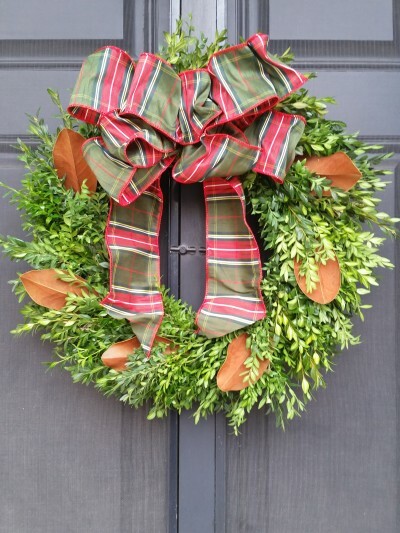 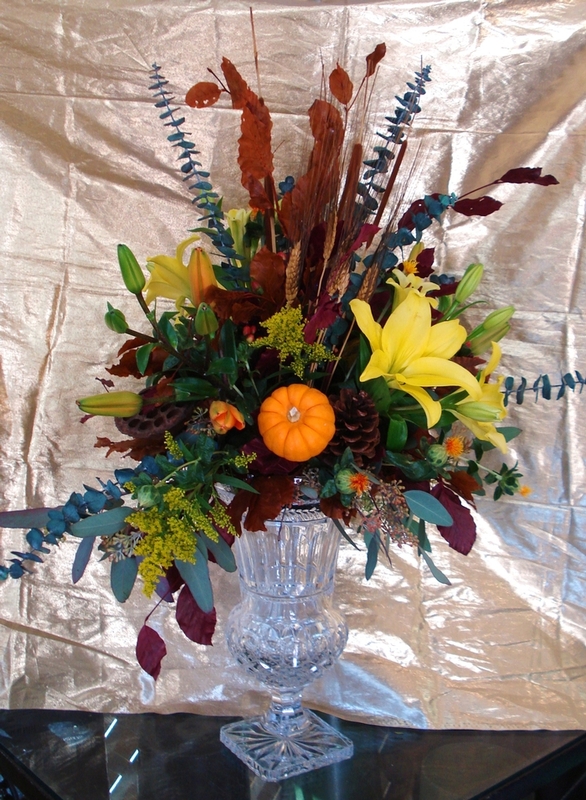 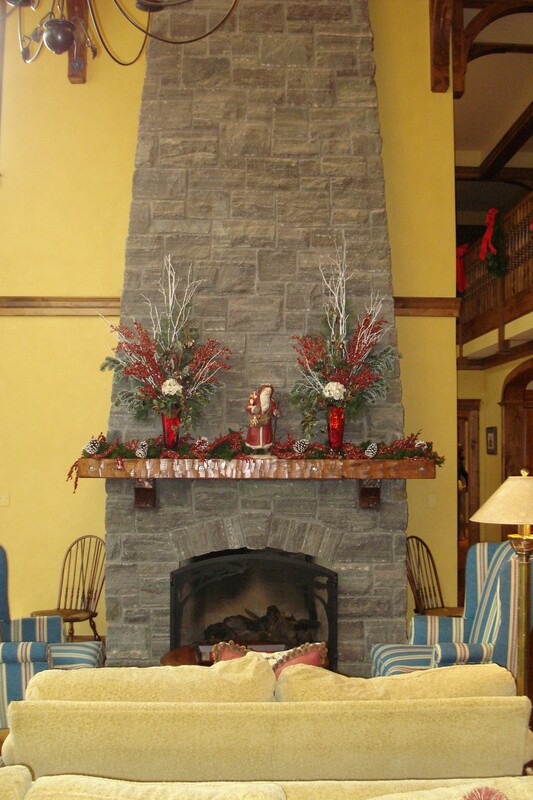 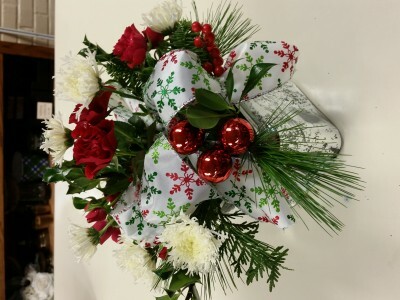 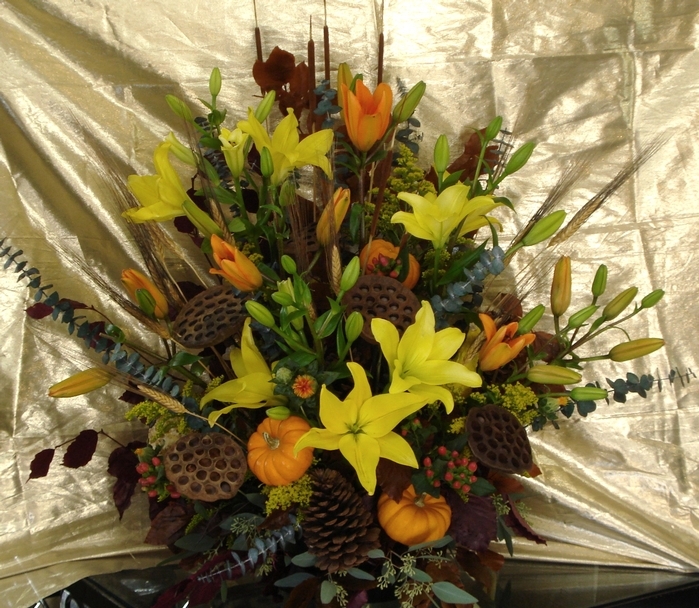 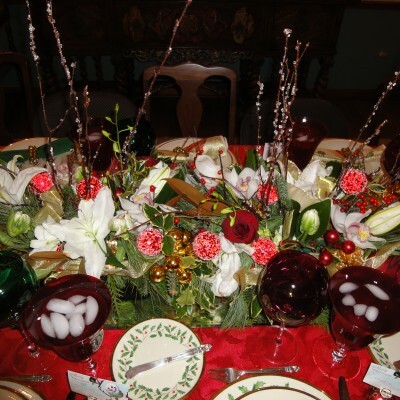 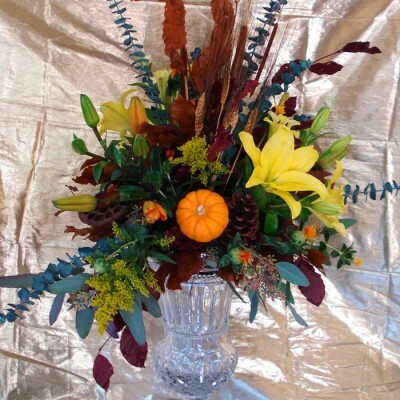 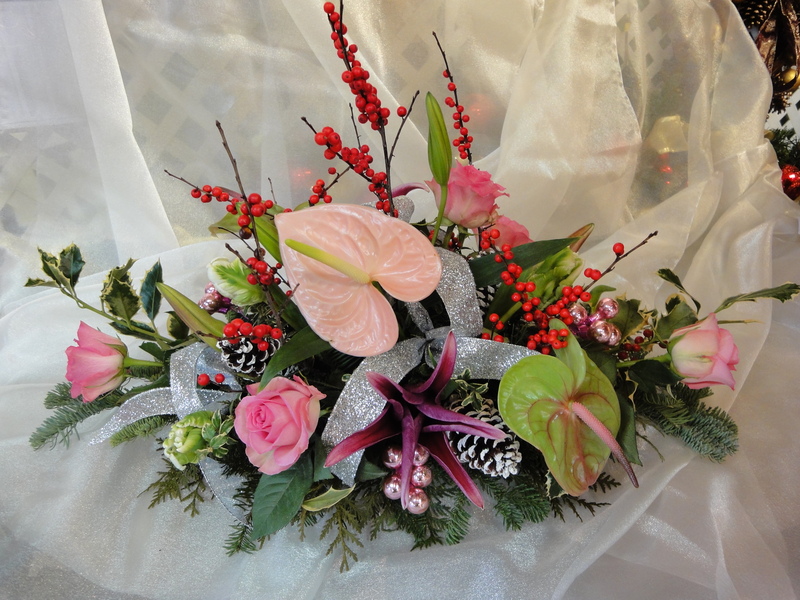 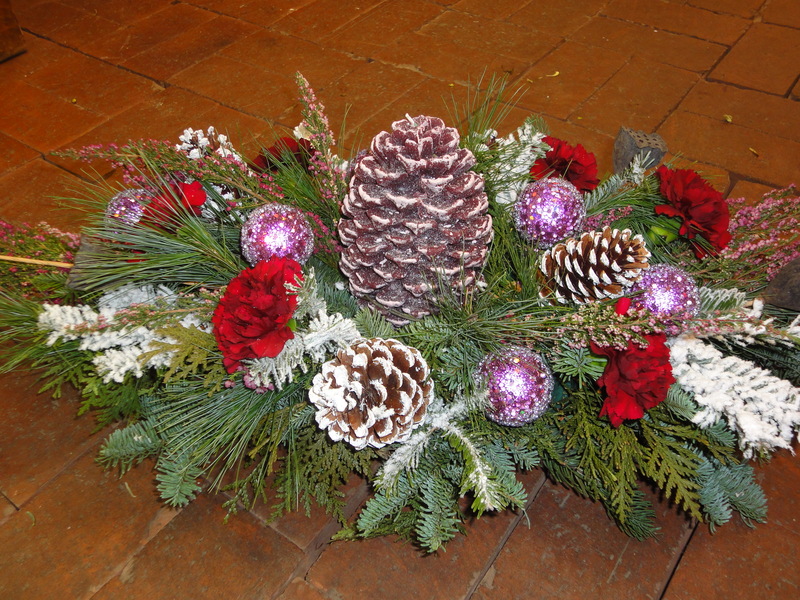 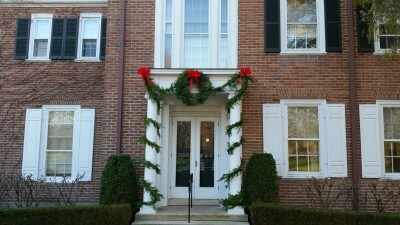 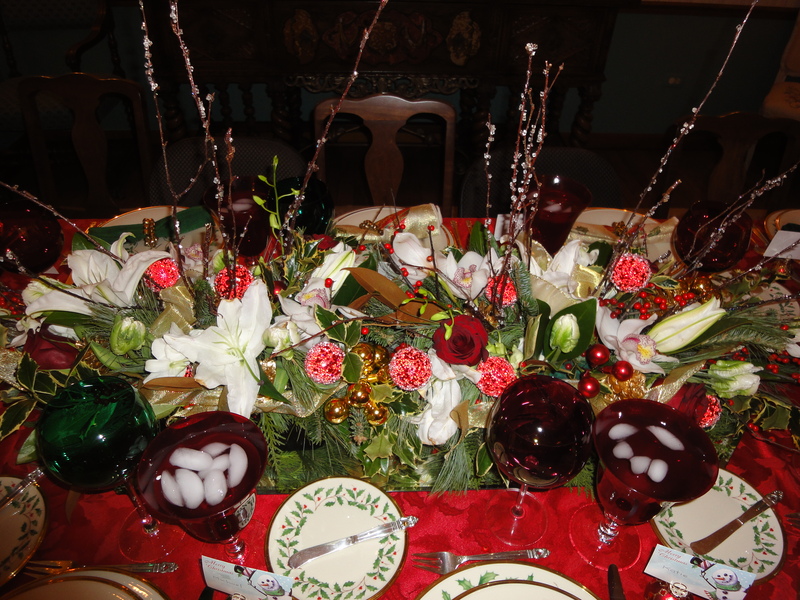 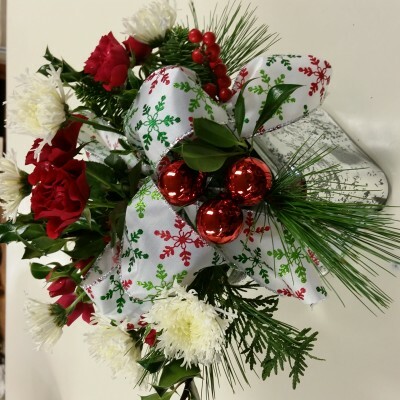 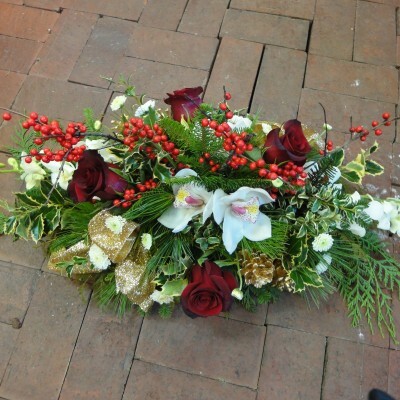 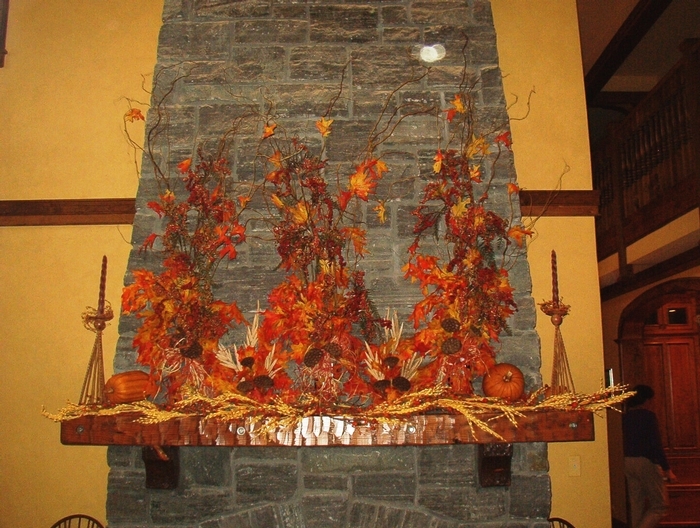 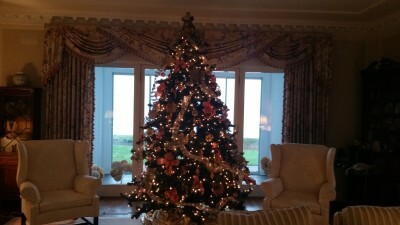 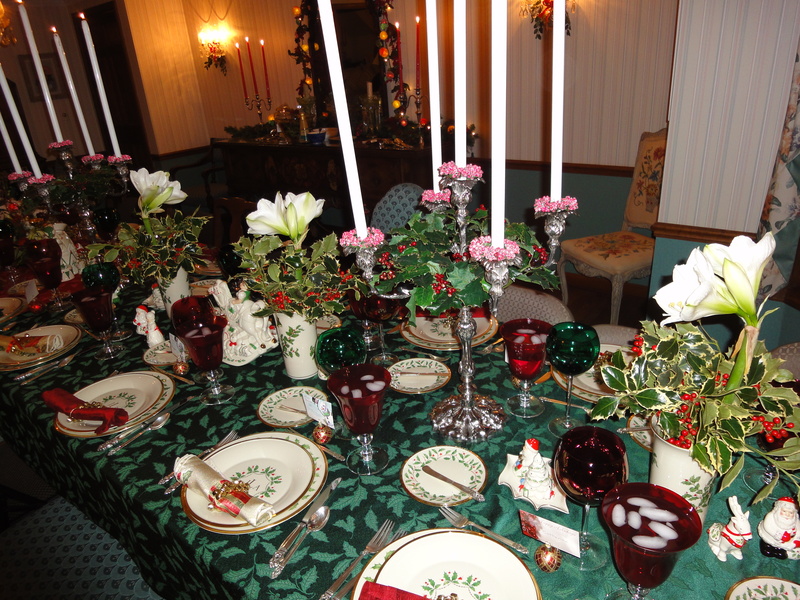 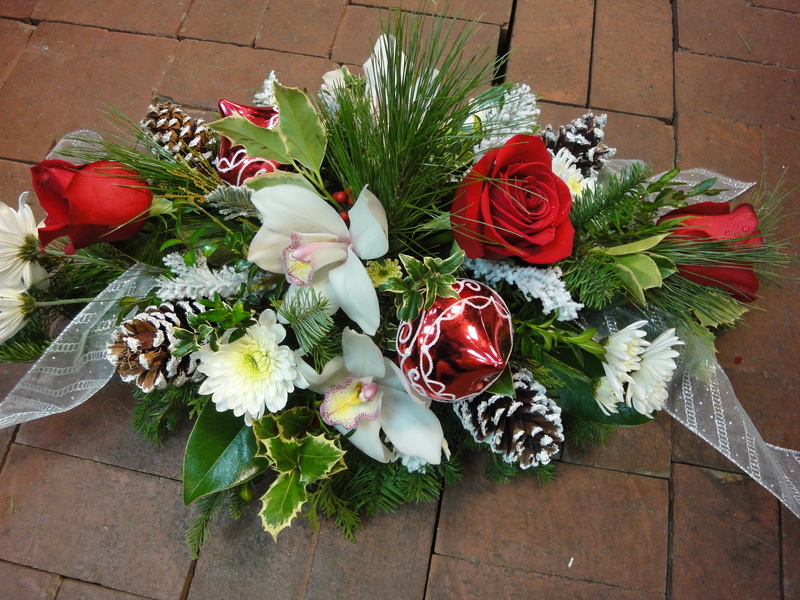 Lake Forest Flowers provides a Holiday decorating service both in-home and on location. 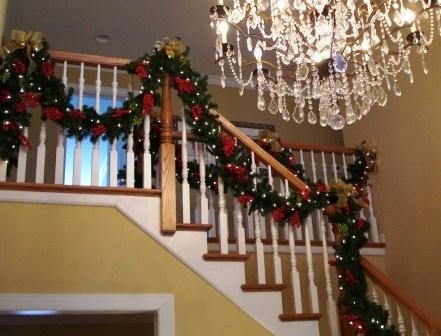 Our professional designers will install your own holiday and family favorites, as well as consult with you to upgrade or add to your traditional decor. 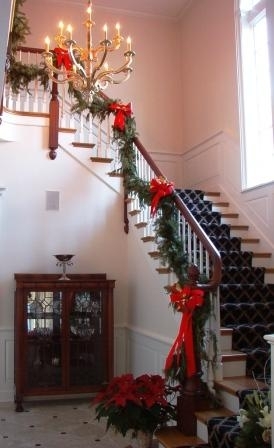 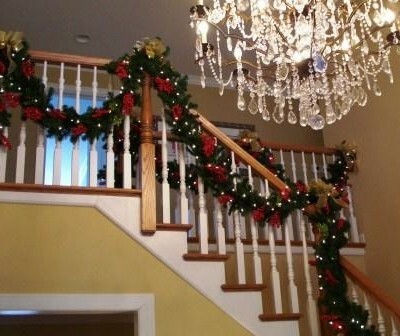 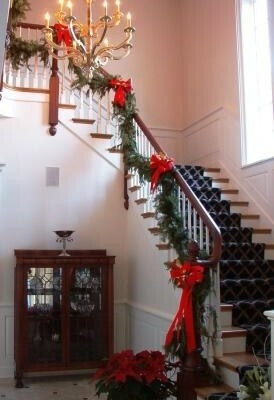 From indoor to outdoor, tree lighting & decorating, fresh & faux staircase & mantle garlands, wreaths, and pots, we ease your holiday stress and create a decor that is uniquely you. 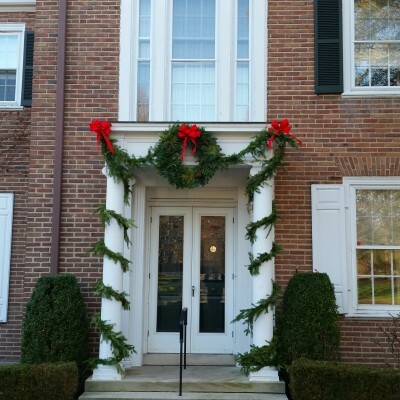 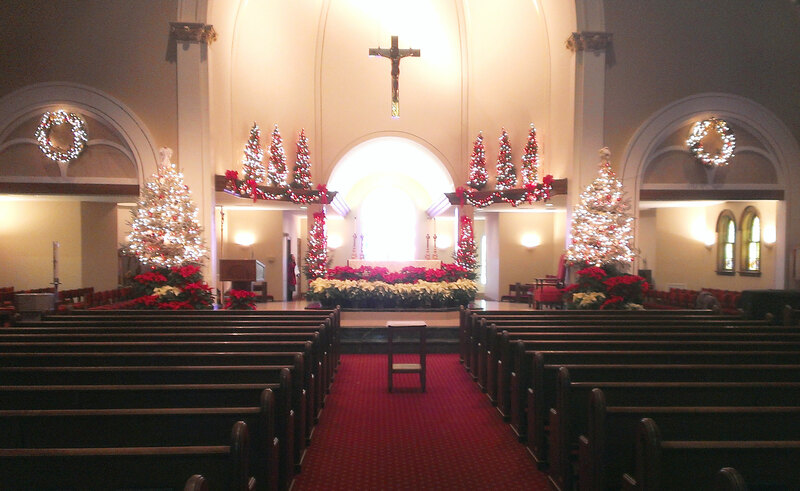 In addition to many other delighted individual and corporate customers, the Church of St. Mary, Lake Forest has entrusted their Christmas and other seasonal holiday decorating to Lake Forest Flowers for more than 40 years. 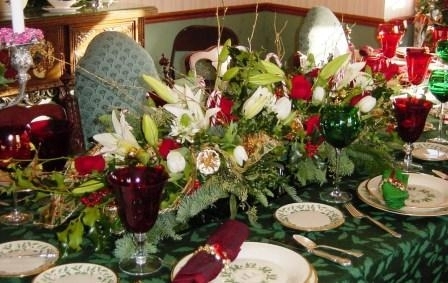 We recommend scheduling an appointment to set up a complimentary consultation well in advance, so that we can work together to shape your dreams into an unforgettable holiday memory. 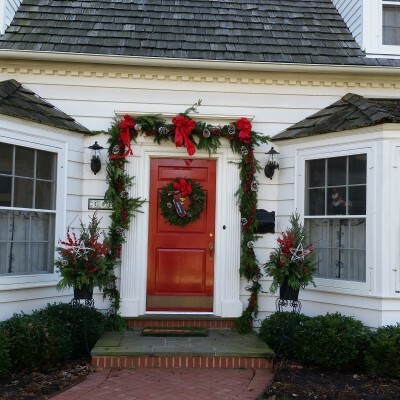 Early booking is advised as we limit the number homes per week in order to give each home the attention to detail and personal service that has set Lake Forest Flowers apart in the North Shore Holiday Decorating scene. 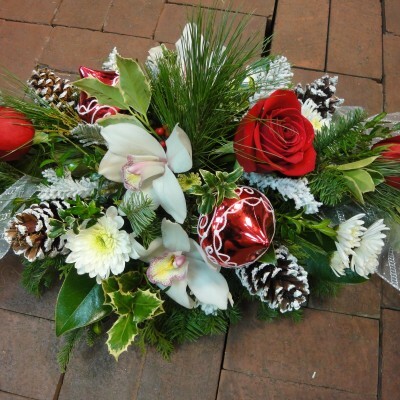 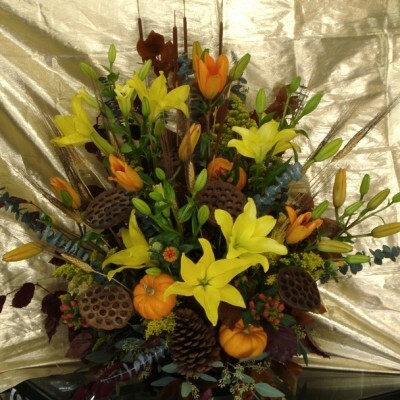 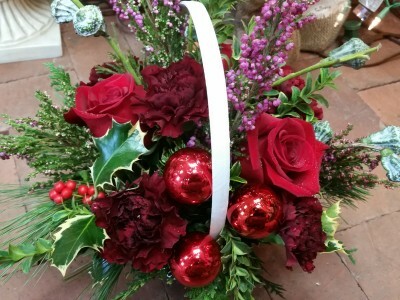 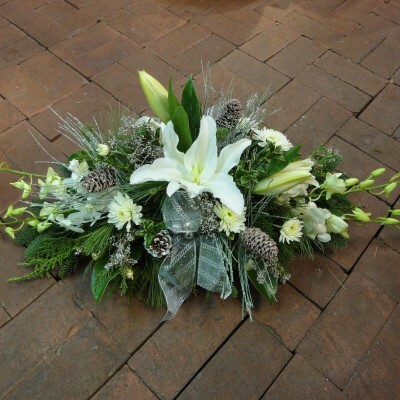 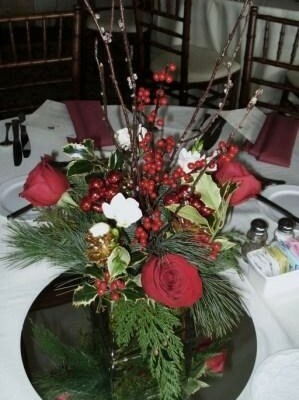 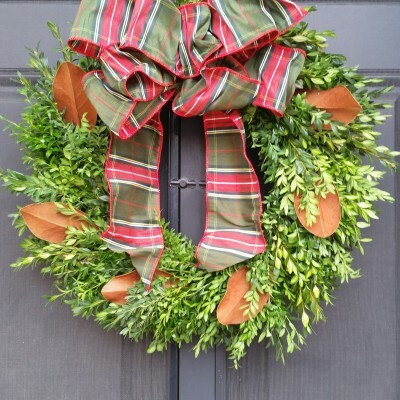 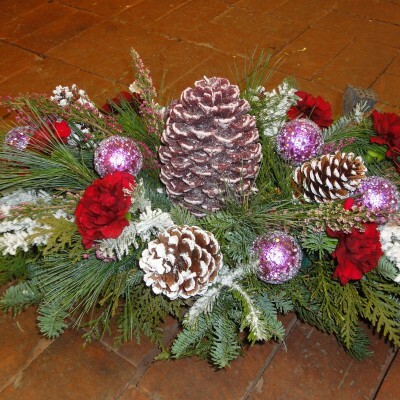 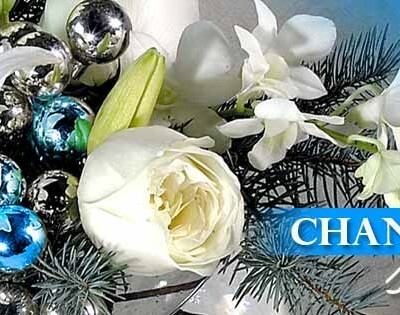 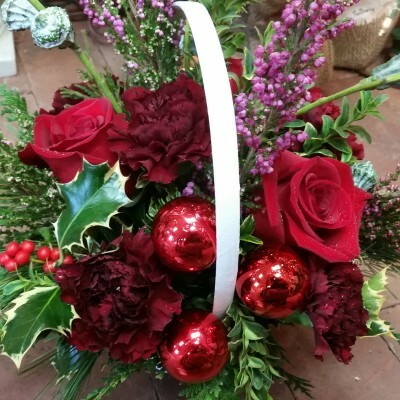 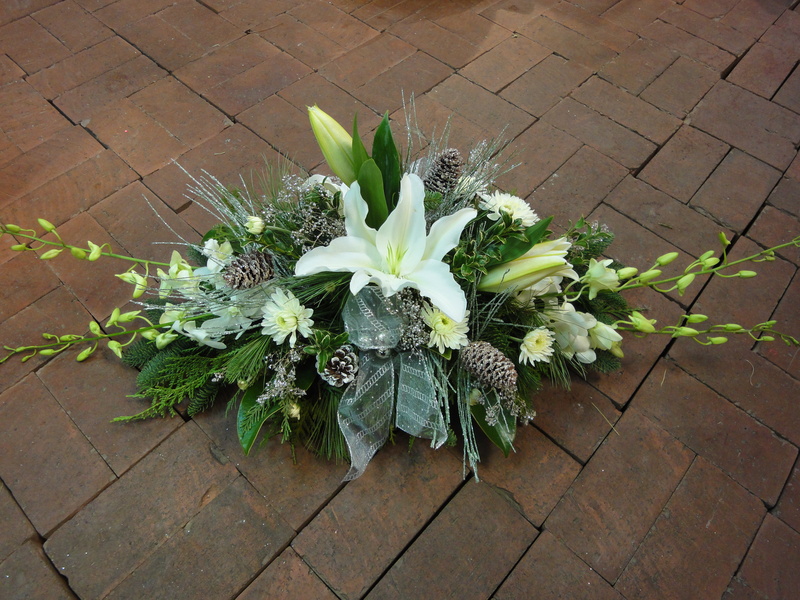 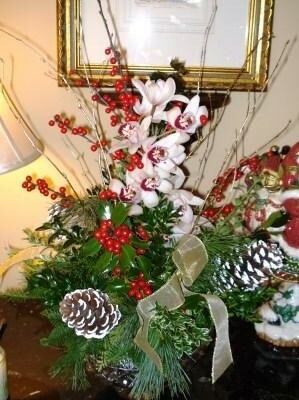 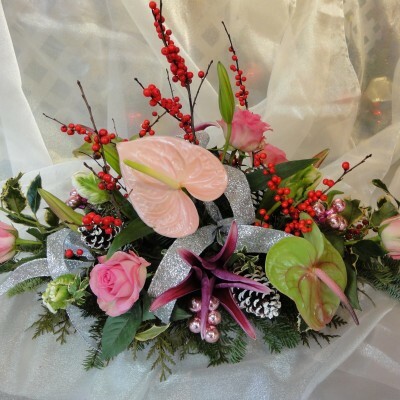 Call Lake Forest Flowers for in style and worry free holiday decorating.